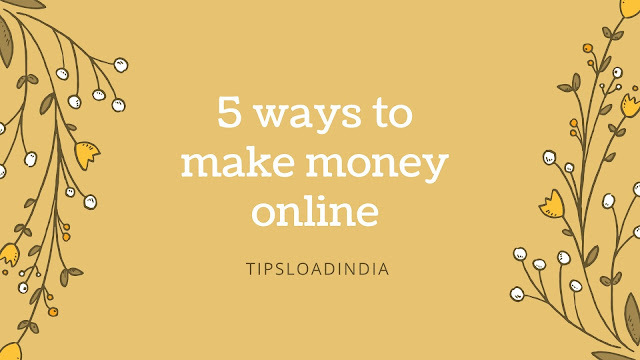 If you are a online seeker and searching for websites to make some extra money then you must hear about youtube and blogging also so both types are take a lot of time make good amount of money in youtube and blogging you have to spent about 3 or 4 hours to make some money and it's the work of log duration but do you hear about Slicethepie . This is the best site to make money online and get good amount in your PayPal account so if you are looking for sites to earn money online you can try this site also this is a simple site you donot have to sell any thing you just have to give your opinion regarding some branded products and you will paid for this little work . Slice the pie is review site where you can earn a big amount for some opinion you have to be register as a customer and there are many products available for reviews you have to choose one and see the pic and write about his colour and it's design then you have to answer some little yes no questions and submit it after it a amount will be added in your account and you can payout this amount when you reach at amount 15$ donot worry it's not a scam it's a real site which pay really. * How much can I earn from slicethepie . 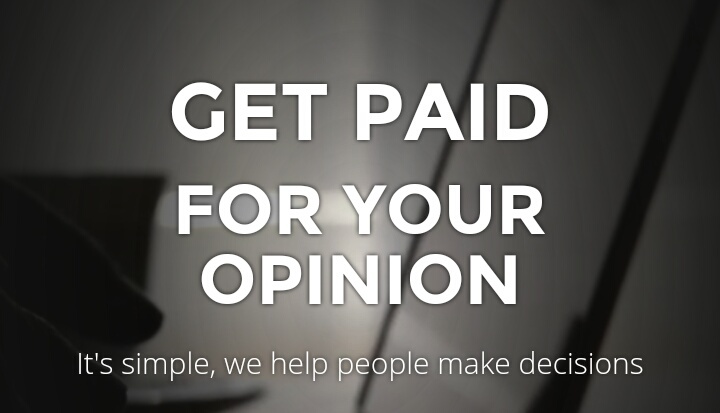 You can earn unlimited money from slicethepie. 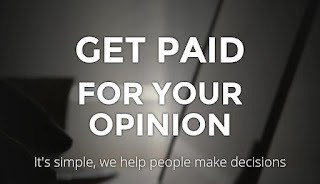 Rest depend on your work how many reviews you gave them they will pay you more it's simple but you have to gave some time to this site and this site randomly pay about 1$ per review so this can be very helpful to earn money online. * How can I withdraw my money from slicethepie. You can withdraw your money in your PayPal account .it's very easy to withdrawal you have to gave them your Paypal email and they will transfer your money within 24 hours .